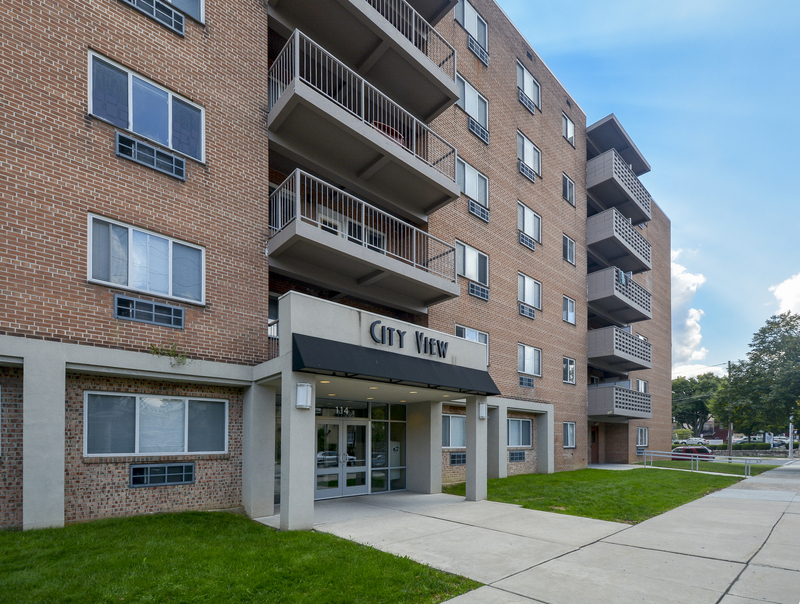 Feeling right at home is the norm when you live in luxury apartments in Lancaster, PA at City View. 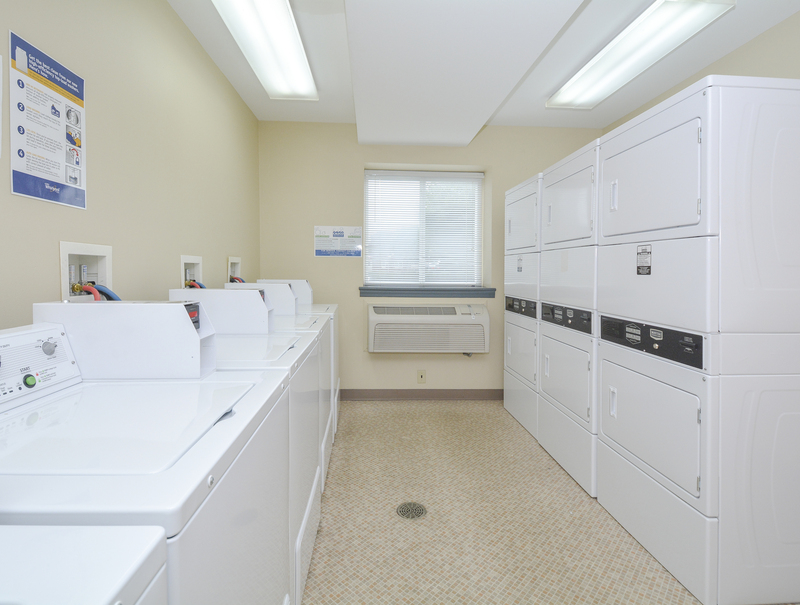 This amazing community features energy-efficient heating and cooling and an onsite laundry. 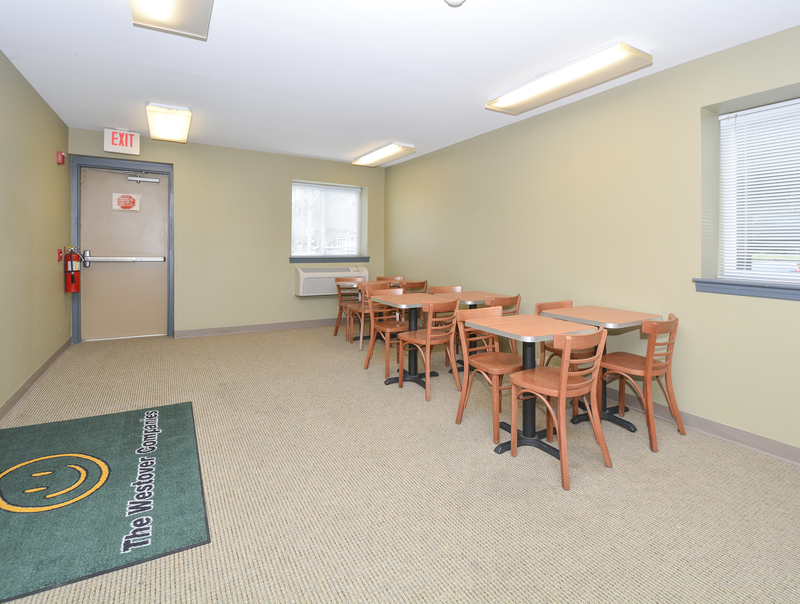 A non-smoking building is available, and you will love our online rent payment system. Our attentive staff stands ready to help you with creating the lifestyle you deserve. Contact us today to see how easy it is to be a part of City View.